That’s crucial, as it means that in order to win, developers won’t just have to be incredibly creative, but also extremely conservative. Most popular games libraries are out of the question, as they’re simply too big. The popular Phaser library, for instance, is 815kb at its most compressed. That said, the JS13KGames website suggests an array of games microframeworks which do much of the tedious leg-work, while occupying a minimum of space. The Ox 2D microframework, for example, weighs in at just 3.8kb, giving developers a whopping 9kb to build the rest of their game. Another microframework, called Mibbu, is even smaller. At its most compressed, it’s just 2.29kb. Developers will also likely have to rely on procedural generation in order to create visual assets. This occupies significantly less space, but has a significant trade off, as it’s extremely time consuming. It’s therefore no surprise the competition runs for a month, starting from August 13 and ending at 1PM CEST on September 13. Most so-called game jams typically take place over a weekend, like MolyJam and the Global Games Jam. This year’s theme will be revealed on the start date, thereby preventing anyone from cheating and starting early. There are three different categories, including mobile, desktop, and server. The latter is especially interesting, as it’ll see developers try to create a multiplayer game using node.js, while staying within the size limits of the event. The JS13KGames competition has taken place every year since 2012, and there are a wealth of impressive games to take inspiration from. What’s so surprising is that, despite the austere conditions, most feel incredibly complete. 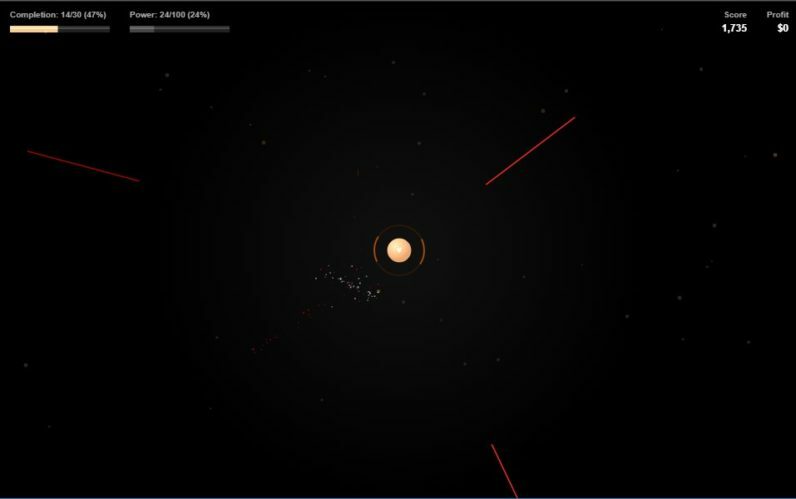 2012’s winner was a game called SpacePi, and was a bit like if Asteroids met Space Invaders. The developers managed to cram in some pretty flash visuals (considering), as well as progression and leveling up. That said, my personal favorite has to be Glitch Buster, a charming little platformer that triumphed last year. In addition to the all-important bragging rights, winners also get an array of prizes, ranging from Amazon giftcards to expensive licenses for software development tools. If you’re tempted to take part, you can check it out here.